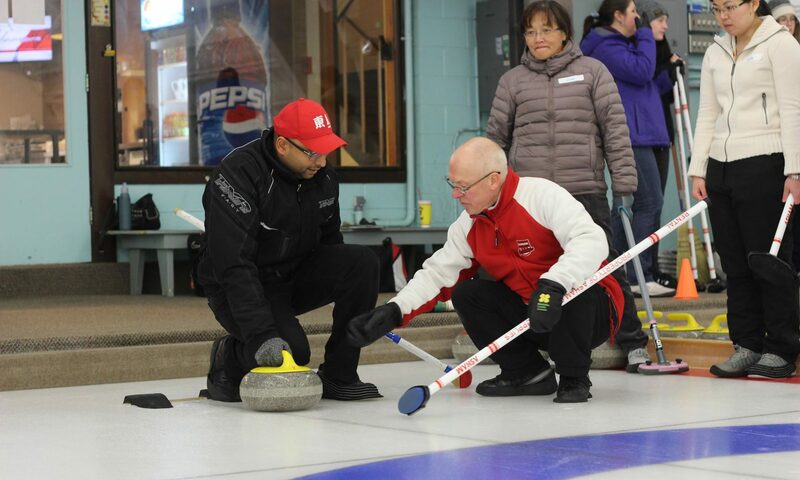 There are many people to thank to assist the growth and launch of the Curling for Life Endowment Fund. We, with permission, will post donations made. Whether you have donated because of a bequest, donated from your local curling club fundraising efforts, you are a builder of the sport, a past curler, a current curler, or you love the sport from the armchair of your living room, we thank you in advance for helping us reach our goal. FACT: there are over 26,000 registered curlers in Winnipeg in 2012-2013 season. If every registered curler donated $40, we would have surpassed our goal. Every dollar counts and all those over $20 will receive a taxable receipt issued from the Winnipeg Foundation.